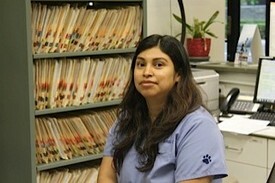 Gloria finished a veterinarian assistant course through ROP when she joined our team in 2008. Gloria brings with her retail management experience and a natural talent of providing excellent customer service and has since become our office manager. 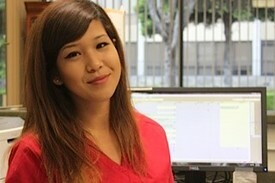 She always has a smile on her face and is ready and willing to help. 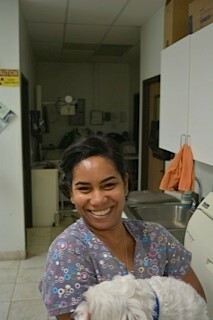 Cristal completed a ROP course in animal care 5 years ago and has been working with animal since. She is currently attending college and will become a registered nurse in the very near future. Cristal owns a Boxer and 2 birds. Cristal found an orphaned squirrel and successfully raised and released it. To this day, the squirrel still visits her. dogs and even a zoney (zebra/pony) and a zorse (zebra/horse)! stepchildren and will soon welcome a baby girl. Susanne obtained her bachelor's degree in animal science from California Polytechnic University at Pomona. 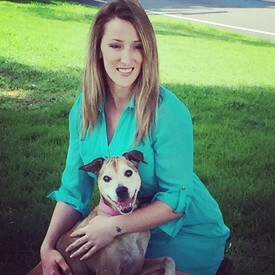 She worked with Dr. Eyton Mitchell at Rosecrans Pet Hospital until she joined the team in February 2006. She brings with her over 20 years of experience in the veterinary technician field. 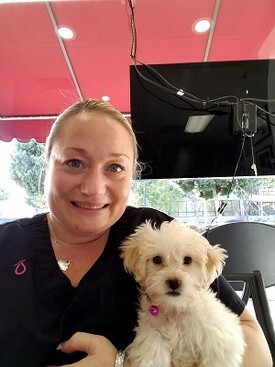 Her furry family include Emmalee, Boston, Auggie and J.B.
Marcella recently moved to Long Beach from London where she was a Registered Veterinary Nurse with over 8 years of experience. She joined our team in August of 2015 and has a special interest in dentistry and surgical procedures. Marcella has 2 fur babies that she rescued, April and Tyler. emergency, internal medicine and exotics. Charlotte and Alexandria. She also has four dogs and three cats. as a strong interest in Animal Technology. 5 years. He has extensive experience in all aspects of general practice. Christian recently adopted a Tortie cat named Opal. rehabilitation centers and joined our team May 2018. 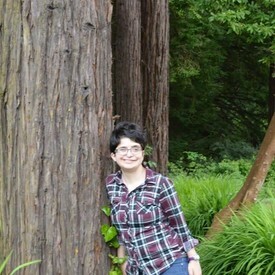 Lisa enjoys reading, knitting and hiking. She has three fiesty guinea pigs named Finn, Wyatt and Declan.